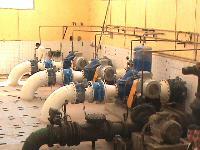 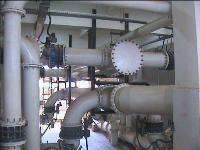 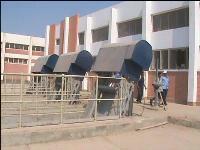 • Extension works in purification plant by increasing the discharge from (200litres/second) to (700litres/second). • Carrier line of G.R.B pipes with length (8500m) & diameter (700mm). 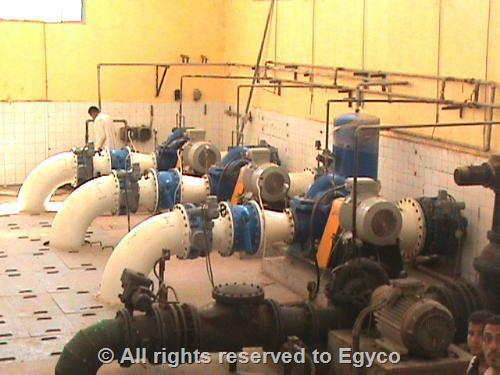 • (2) Water tanks with capacity (1000m3) for each.